Oculus Connect 5's big news yesterday was the formal reveal of the Oculus Quest standalone headset, launching next spring for $399. Industry reactions have been mostly positive with some already proclaming that it'll be the "iPhone of VR." Stephanie Llamas, Head of XR for SuperData Research commented to GameDaily after the unveiling that the launch will represent a "make or break moment" for the VR industry. But what should we really expect next year when the Quest hits the market? Is this the tipping point we've all been waiting for? 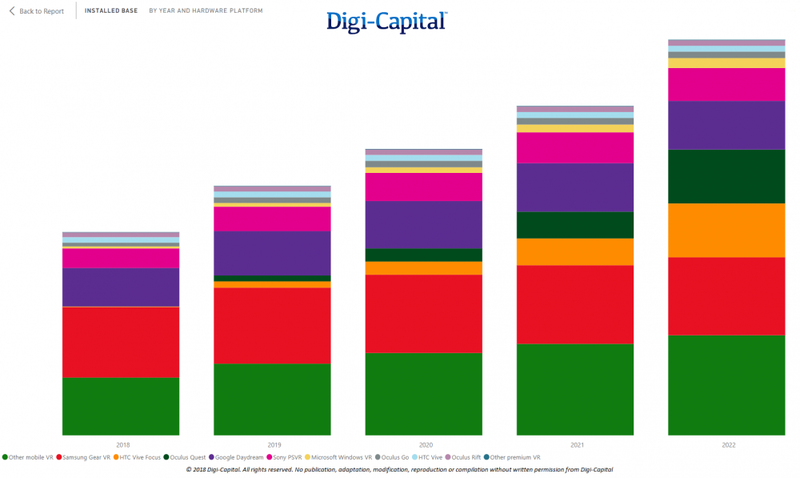 Not so fast, says Digi-Capital's Tim Merel. 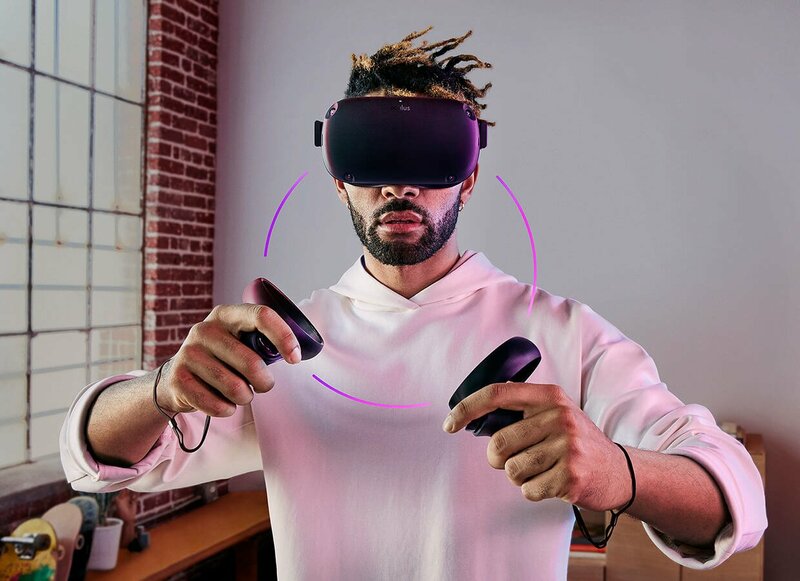 In his latest blog update, Merel stresses that while Quest is likely to be the new "class leader" for standalone VR headsets, it's still going to take more time for the VR industry to gain mass market adoption. 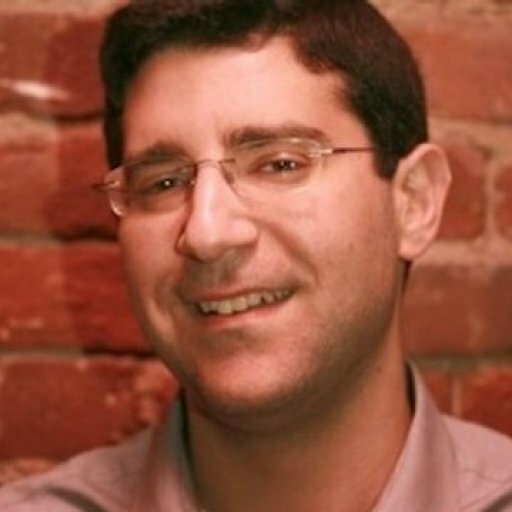 "[Quest] gives Facebook the most compelling version of the current state of the art. 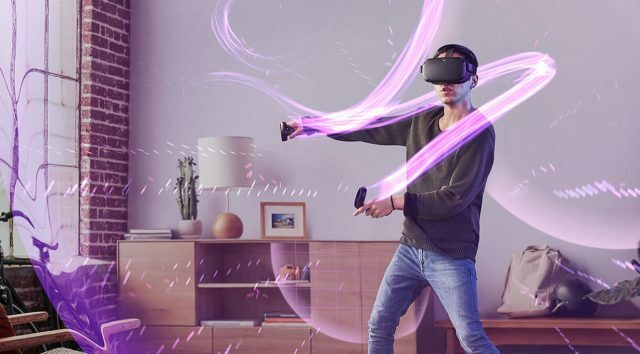 But this is Oculus Quest’s challenge – it is the current state of the art," Merel said. "While it could sell well to an enthusiast market, it might not be the hoped for mass market catalyst for VR when it launches next year. This could take another 2 years to arrive with future generations of premium standalone VR headsets from Facebook, HTC, Microsoft and others around 2020/2021." Merel's forecast for the market already anticipated Quest's arrival (formerly Santa Cruz) and he doesn't see a big uptick in installed base happening in 2019, noting that Quest is not a "silver bullet for the market's challenges." "Based on hard data for device sales, attachment rates and attrition rates (i.e. how many units are no longer being used), VR’s total installed base (i.e. active units, not sales) across all platforms (console, PC, mobile, standalone) could take until the end of 2022 to top 50 million units worldwide," he stated. While Facebook remarked during its Oculus Connect keynote that Quest would offer "Rift-like" experiences, there will definitely be some limitations considering there's no high-end PC doing the heavy lifting. "Oculus Quest does not have an expensive PC/GPU running it, with processing power limited compared to tethered premium VR," Merel continued. "This impacts the amount of grunt available to developers using the platform. Usage time is constrained by battery life, although relatively short duration VR session times might make this a non-issue. The base model has 64GB of memory, which limits the amount of content the device can hold at one time." Gizmodo has since pointed out that the Quest will come equipped with a Qualcomm Snapdragon 835 processor, which is actually the same processor used in Google's Daydream headset. The 835 is more powerful than the 821 processor built into the Oculus Go, but it's hard to imagine it coming close to the rendering power of the Oculus Rift paired with an Nvidia GTX 1080 GPU or better. That said, judging a device by its raw specs alone does not always do it justice. As Moor Insights & Strategy chips analyst Anshel Sag explained, "The minimum spec of a Rift is probably not too far from a thermally unthrottled 835. Plus by building a standalone they cut out a lot of inefficiencies and latency they have to deal with on the PC." Hardware considerations aside, it's VR's gaming focus that is somewhat holding it back ironically, Merel believes. "VR’s user dynamics have been limited, partly because of a lack of plurality, but mainly due to user attrition. One of the challenges for VR is a primary entertainment focus (games, video), which despite its superior immersion can be done more easily and cheaply on existing devices," he said. "Also, the social side of VR hasn’t scaled – AltspaceVR was the biggest VR social app with just 35,000 Monthly Active Users ('MAU') when acquired by Microsoft after reporting it was closing. So while there are active core VR users, many casual users haven’t stuck with the platform for long. "Many VR headsets get used less than once a day, with a significant proportion every few days, weekly or even monthly. Our User Strategy team’s product/market fit reviews for startups have consistently shown this dynamic even when users love their VR apps. The words 'evenings', 'weekends' and 'holidays' come up frequently, particular for under-34 Snapchat demographic users. Not great for frequency. "VR is cool, technically hard to do, and can take you to other worlds. But VR’s entertainment focus effectively makes it a subset of the games market (as well as other use cases), and critical use cases haven’t emerged 3 years into the market. For comparison, Uber launched 3 years after the iPhone. It’s hard to describe a VR app you couldn’t live without, even if you love Beat Saber." On the venture capital side, VR investment has "slowed significantly" as well for startups, Merel noted. Once the ecosystem becomes more mature (something Oculus talked about at length during the keynote) and premium standalone headsets hit the market as a catalyst, installed bases will rise and there will be more interest from consumers and investors. "But even with that catalyst, premium standalone VR installed base (again, active units, not sales) might only reach the 10 to 15 million unit range by 2022. A good deep market, but possibly not a mass market," Merel emphasized. "Oculus Quest could be the ultimate expression of VR 1.0, but it might take VR 2.0 for the market to reach its inflection point."